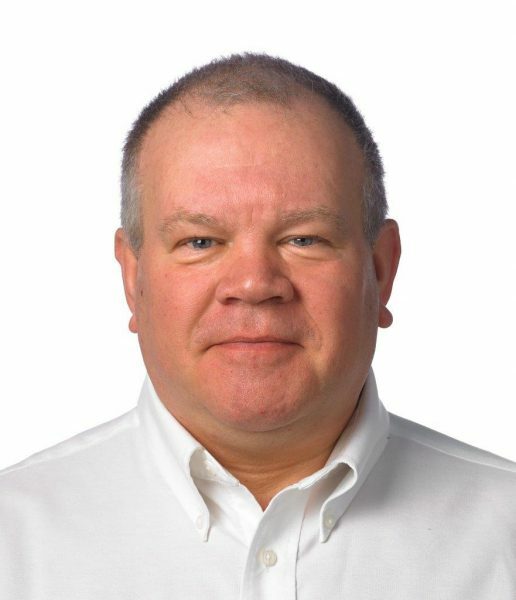 Rollem will be exhibiting at Get up to Speed with Engineering and Manufacturing on 26th April 2017 at Magna in Rotherham. 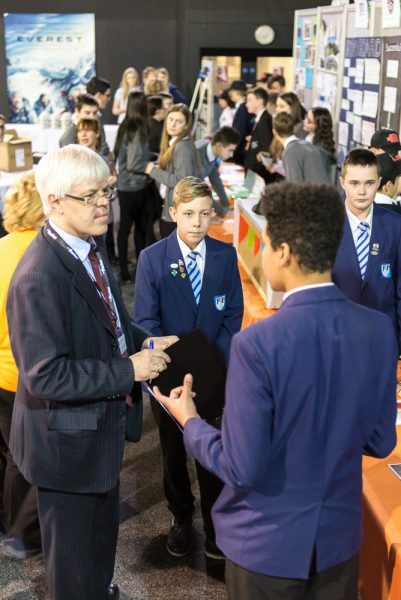 The event is now in it’s seventh year and sees around 2,000 young people meet businesses, training providers, colleges and universities to find out more about the exciting job opportunities in engineering and manufacturing across the Sheffield City Region. 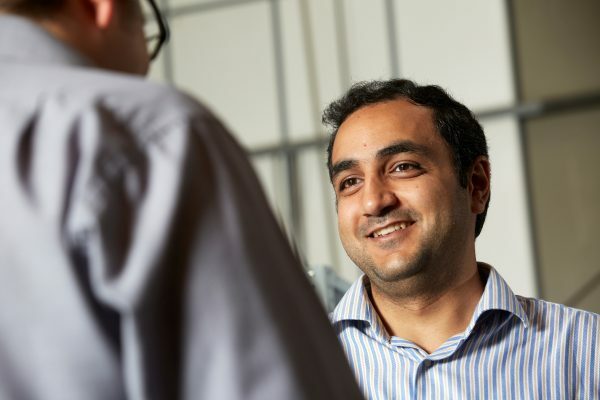 Following completion of his Knowledge Transfer Partnership (KTP) with Sheffield Hallam University, Sherif Ibrahim has joined Rollem in a Systems Design Engineer role. 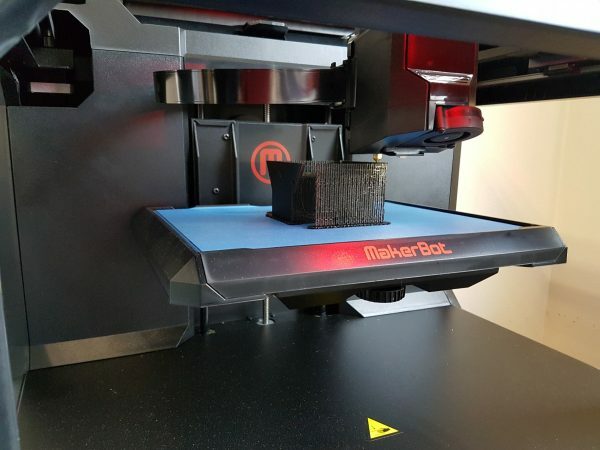 Rollem have invested in two Makerbot 3D printers, the company has been using 3D printing technology for some time but the new printers have increased capacity and the range of uses. Rollem have supplied a bespoke version of the JetStream system to Bradford based printer Collisons who are using the system to slit and cut SRA3 sheets into personalised greetings cards.